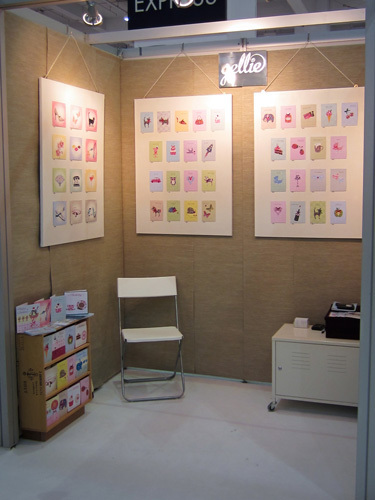 Gellie would like to say thanks to all our friends old and new who came to our stand to say “Hi” during the Top Drawer 2012 show. We hope you enjoyed the show and found the new Home section a welcome addition to the event. If you came along on the Sunday we hope you managed to last the day without overheating as the temperature inside was almost unbearable! We are now going through all the new leads that we received and will hopefully expand our horizons further still. Onwards and Upwards!